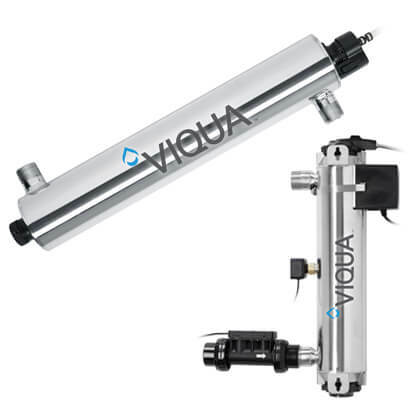 ResinTech Resins - Media Filtration Water Treatment - Products | Applied Membranes Inc.
ResinTech Inc., an acknowledged leader in ion exchange, manufactures a broad range of ion exchange resins for water and waste water treatment, including deionization,softening, metals removal, product purification, resource recovery, and pollution control. 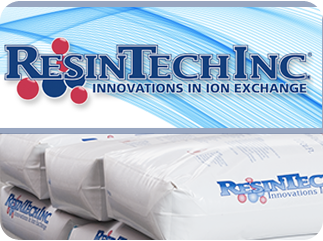 ResinTech specializes in ion exchange resin, waste water, and nuclear/ electrical power. ResinTech Ion exchange resins are particularly well suited for the removal of ionic impurities for several reasons: the resins have high capacities for ions that are found in low concentrations, the resins are stable and readily regenerated, temperature effects are for the most part negligible, and the process is excellent for both large and small installations, for example, from home water softeners to huge utility installations.